A prostrate, perennial legume that persists by both re-seeding and stolon. It has prostrate, branching, creeping stolons, its small flower-heads are usually pink and resemble strawberry fruits. Strawberry clover is noted for its ability to establish and persist on wet saline and alkaline soils were other clovers struggle to persist. 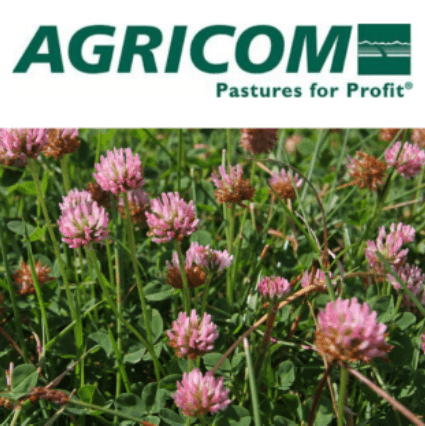 Strawberry clover can add a high protein and a very palatable component to a permanent pasture through spring and summer. It is also used as groundcover in orchards and vineyards and for green manure cover crop applications.